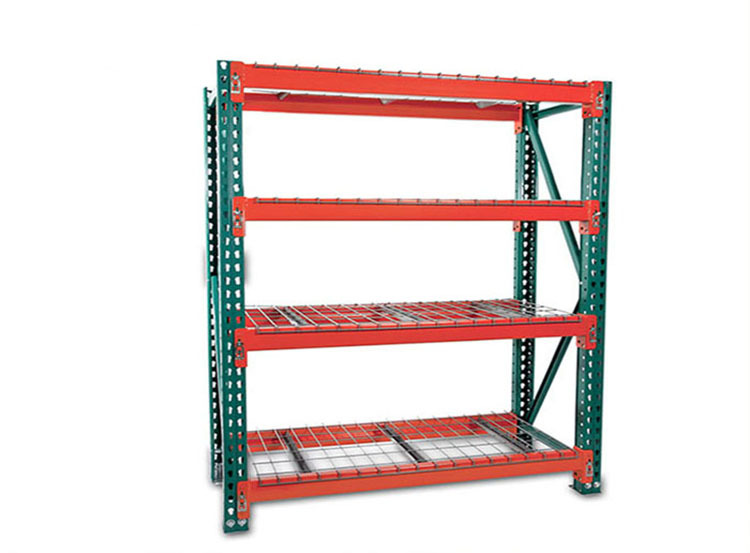 Spieth teardrop pallet racking is the most popular rack in American and Canada market. 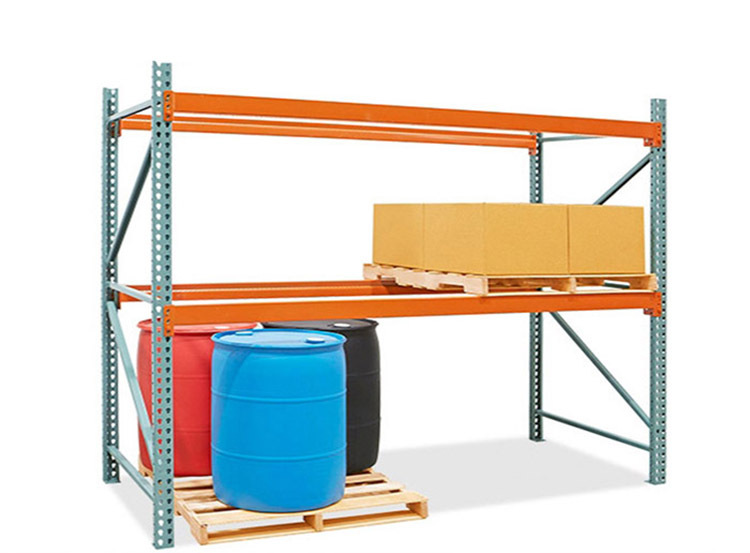 It is type of Selective Pallet Racking" because of it offers tremendous selectivity. 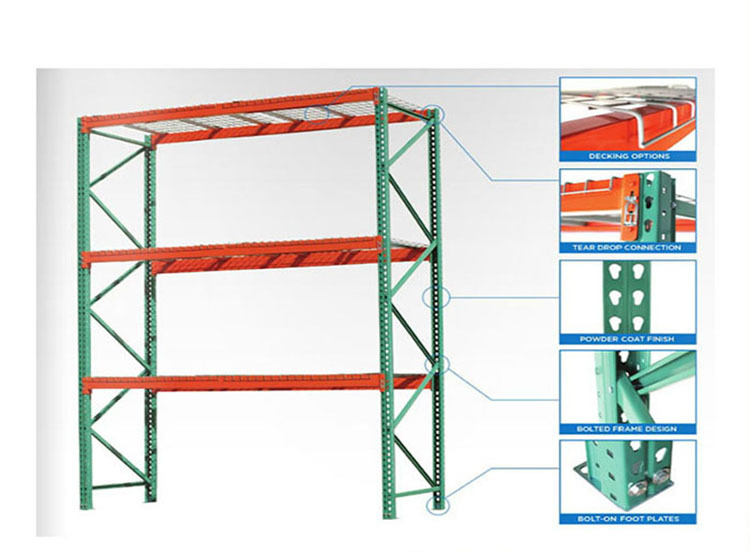 You are able to access every pallet in a selective rack system. Teardrop rack is the most economical and efficient way to store pallets or bulk boxes and maximize valuable storage space in your warehouse. Teardrop pallet racking is one of the most popular pallet racking on the market. Its a great solution for increasing storage, improving efficiency or adding on to existing structures. All of our products can be customized, so don't hesitate to tell us if the specifications above can not meet your requirements.